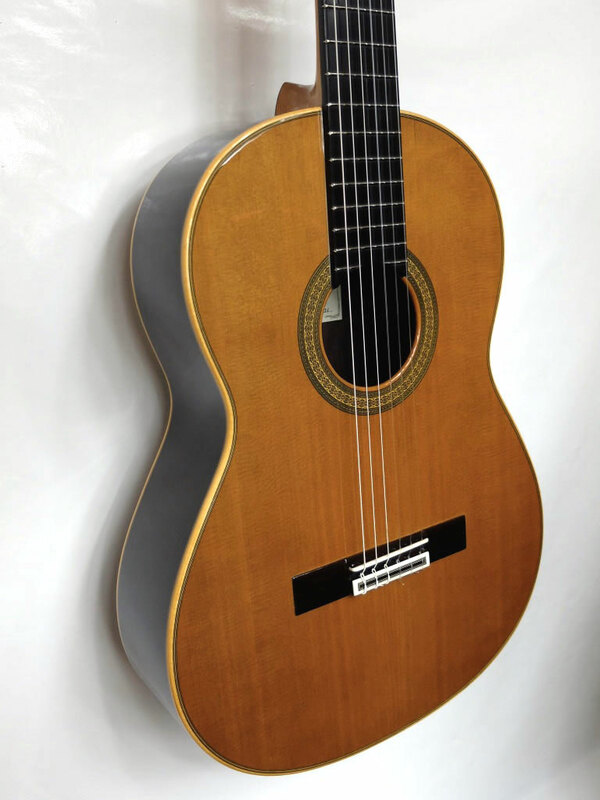 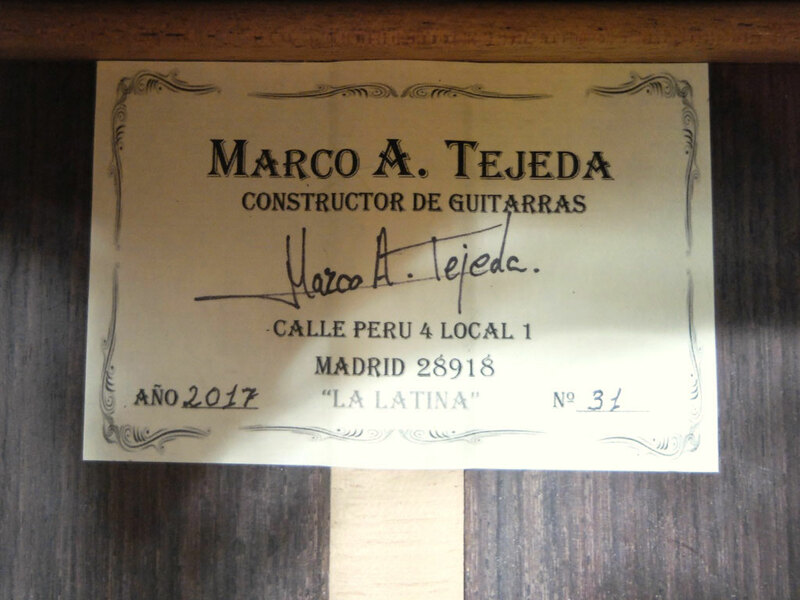 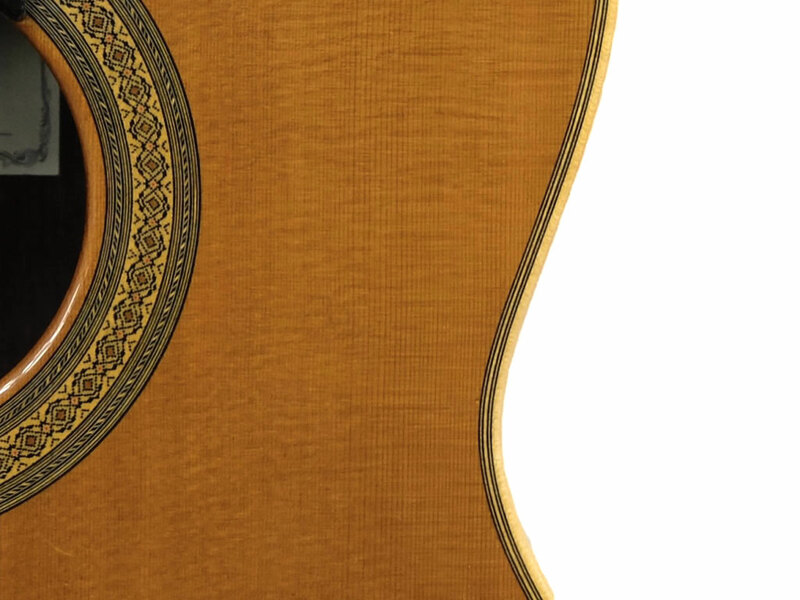 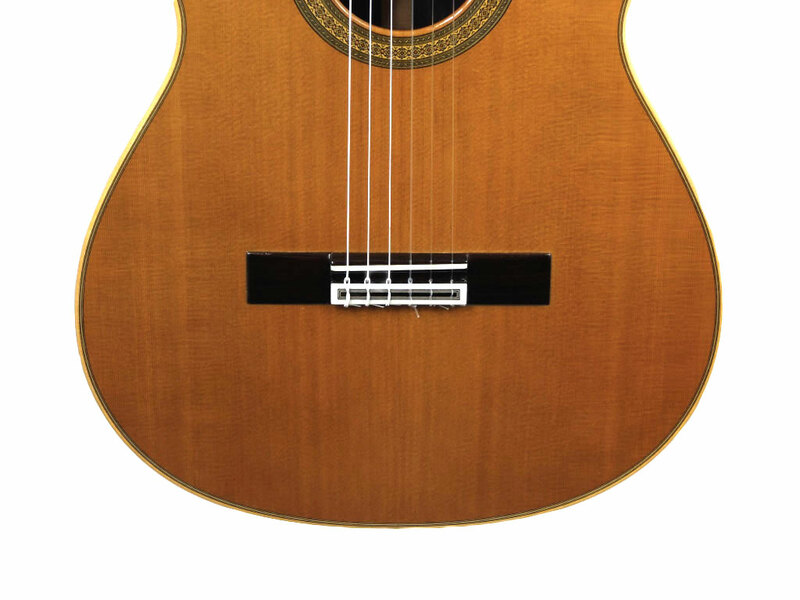 In the Pérez family, there is the founding father: Teodoro, the son: Sergio, the daughter: Beatriz and the son-in-law, Marco Tejeda, who built this guitar under his own name. 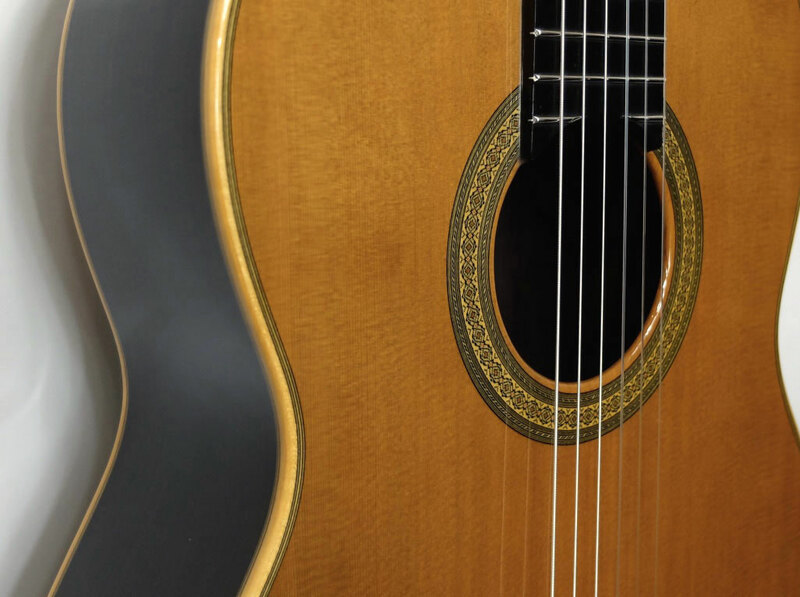 La Latina is one of the oldest and most traditional neighbourhoods in the centre of Madrid. 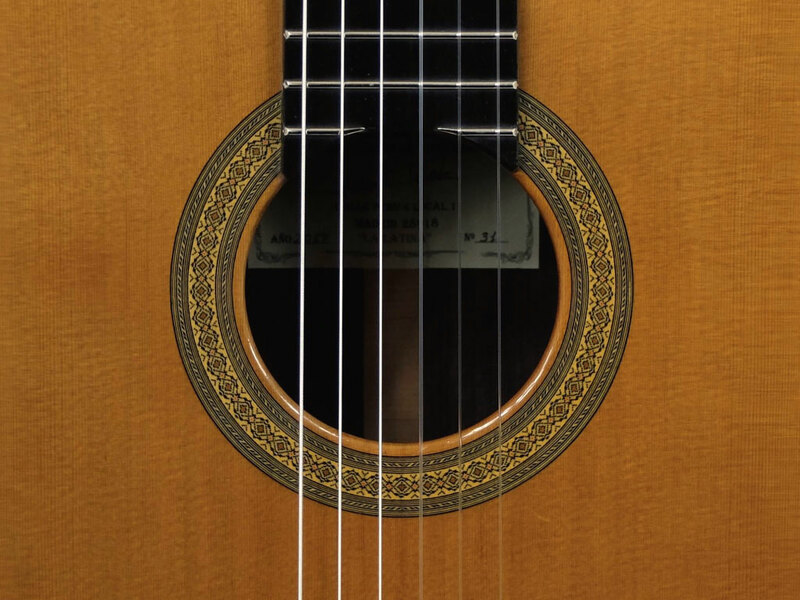 This guitar maintains the usual high standards of the Pérez workshop. 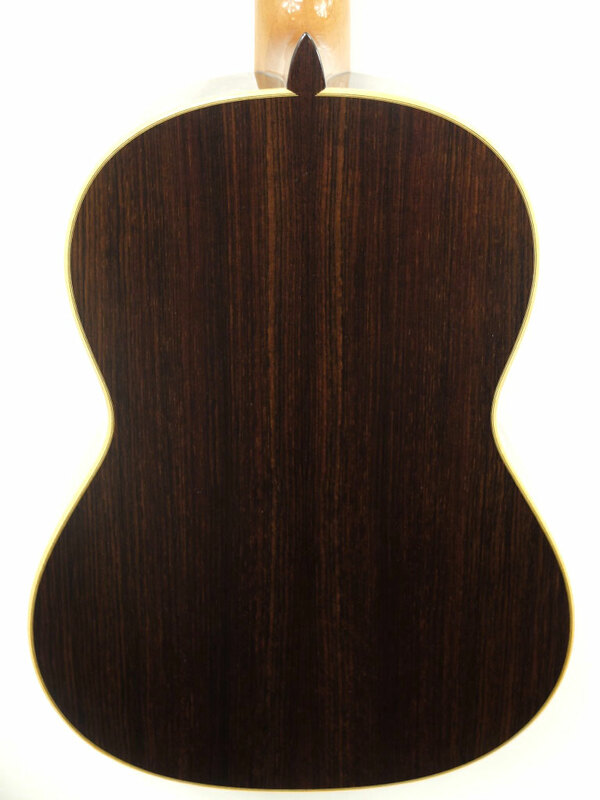 The choicest tone woods were used. 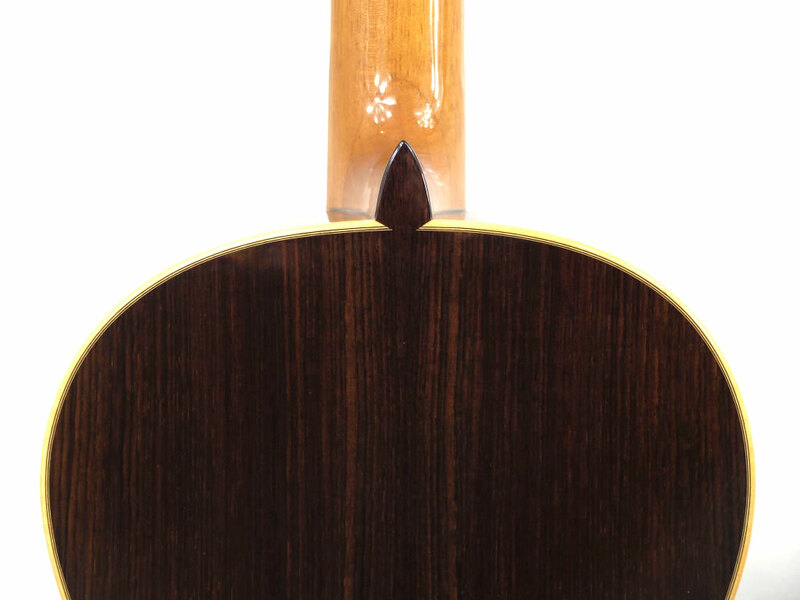 This is an impeccably built and finished instrument. 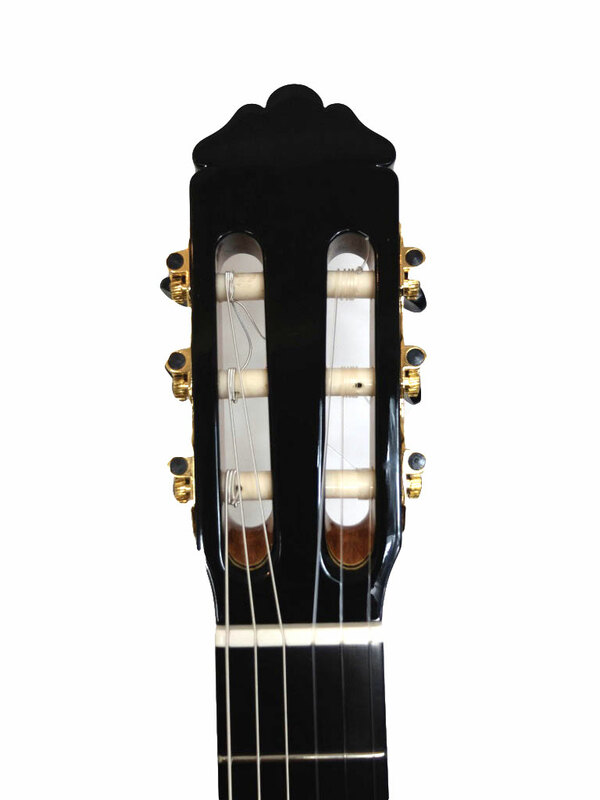 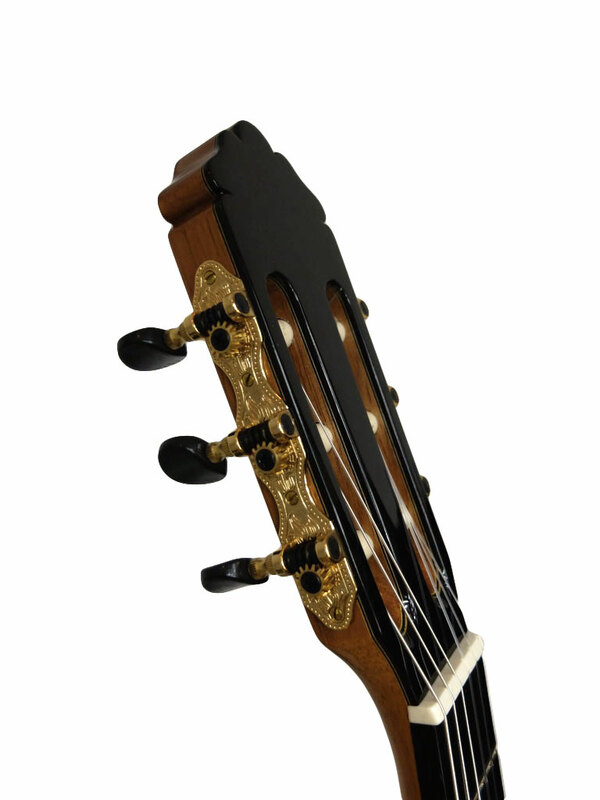 It has the typical Madrid sound: powerful, rich in harmonics, with deep basses and full and expressive trebles. 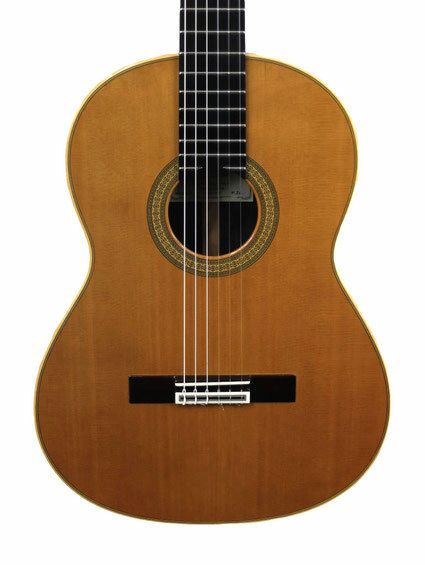 This guitar’s great response and its well-rounded neck make it a high-performance instrument that is also very enjoyable and easy to play.